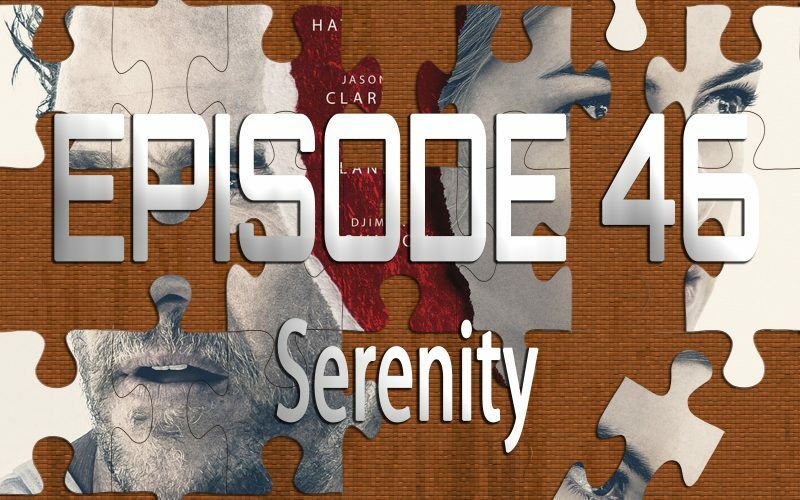 On the 46th episode of Piecing It Together, I’m joined by a new co-host, film-critic Kristen Lopez to discuss what will almost certainly go down as the craziest movie of 2019… Serenity. This noir-tinged story about a tuna-hunting boat captain (Matthew McConaughey) who is asked by his ex (Anne Hathaway) to murder her husband, goes in bonkers directions you’ll never see coming, all while going off the rails in glorious ways. Puzzle pieces include Interstellar, True Detective, The Breaking Point and Lawnmower Man. An All Points West Podcast.